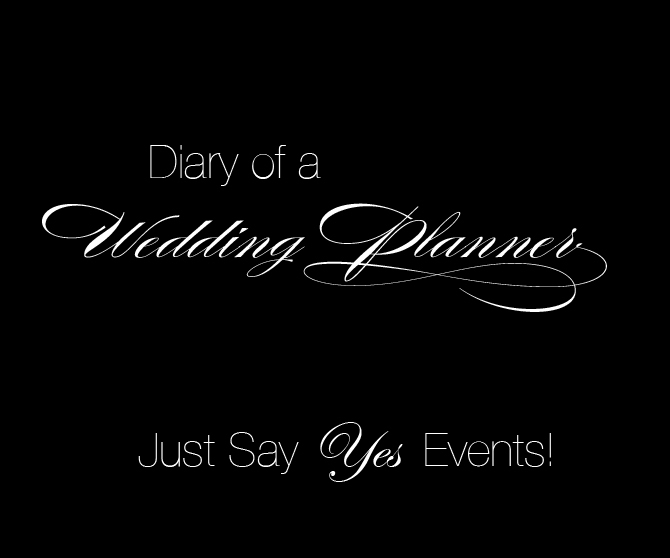 Just Say Yes Events: Happy Valentine's Day! I found my fiancées gift a couple weeks ago and well was eager to blog about it but I was afraid he would visit the blog! On one of my weekly trips to Paper Source I found a tiny little book that resembles a bachelors "Little black book"
The title of the book is; STUFF...Every man should know by Brett Cohen and is a steal at just $10.00. I absolutely fell in love with this tiny humorous book. Inside there are all kinds of interesting things, for example; How to purchase a diamond, how to last ten minutes on a dance floor, five pick up lines in five different languages....He will NOT be using those ;-) but most importantly, How to give a MASSAGE! The book is the perfect little gift for your son turning 21 or hubby that needs to be taught a few things he missed!! !